1. In what year did your company begin operation? Pure Napkin California was established in 2013. Pure Napkin is working hard and smart to be successful. We are aware that success is a complex word. In our case we would like to bring a more environmentally friendly, “green” and entertaining new product to the US market and to find for all involved success both individually and in a business sense. We are on our way. We are working on it daily to be successful. As we know, every new company faces many challenges including establishing the desired image, defining and fine-tuning the marketing and distribution strategies and logistics beside many others. Our rollout is still on its way, step-by-step and state-by-state. The business has been self-funded so far. 5. 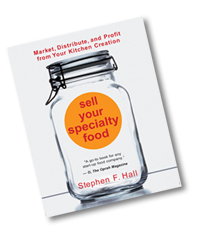 Please share your insights and advice for new-to-market companies. Any business venture has risks. As long as you believe in the product, the business concept and you keep realistic goals and have the determination and patience, stay on course, but listen and learn, you can be successful and yet at the same time be willing to dream. Go for your dreams! 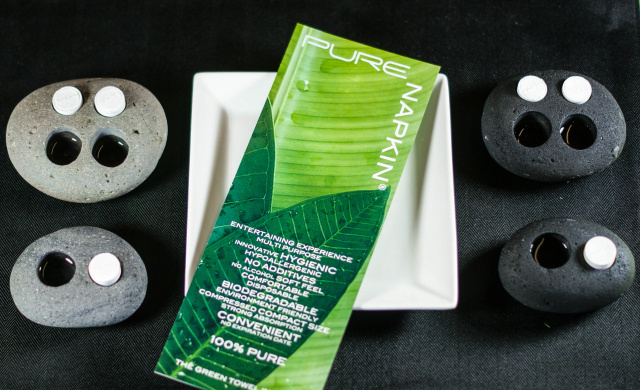 First, a few words about the Pure Napkin product line: Known as a “0shibori” in Asian cultures, the Pure Napkin may be used as a welcoming gesture for your guests or as a cloth napkin alternative in many situations. Pure Napkin is truly a multi functional, environment friendly towel for limitless purposes. Pure Napkin is a product we all can be proud of. Since it is made of bamboo fiber, given favorable conditions it completely bio-degrades in a short time. Pure Napkin offers an entertaining experience and is hygienic for guests. 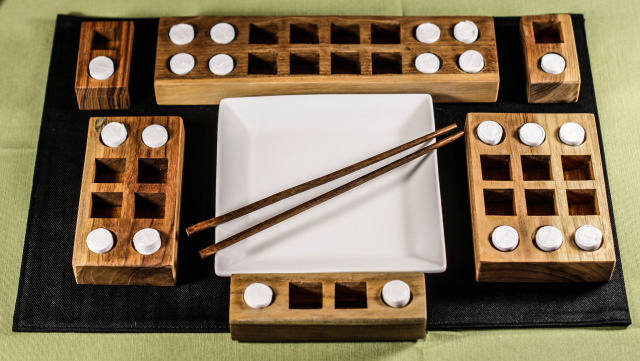 It is presented on trays made from natural recycled wood, river and lava stones. The use of a Pure Napkin requires only 2 teaspoons of water, making it not only earth friendly, but also economically prudent. The Pure Napkin then folds out into a full sized, durable moist napkin. We offer a wide variety of natural essences, such as orange & lime and east & spicy which adds to the overall experience. We are confident that the Pure Napkin can be an elegant centerpiece at your table, a product that is practical in use and also entertaining! Our vision: Pure Napkin California is recognized by our trade partners and by all users of our unique and entertaining line of as products as innovative and environmental friendly. We participate in saving our planet by offering a green, ecofriendly, fully biodegradable product line we call “The Green Towel in White” to as many people as possible. We are known by most of the country as a “green” company carrying an earth-friendly, economically prudent napkin, that is practical in use and also entertaining. 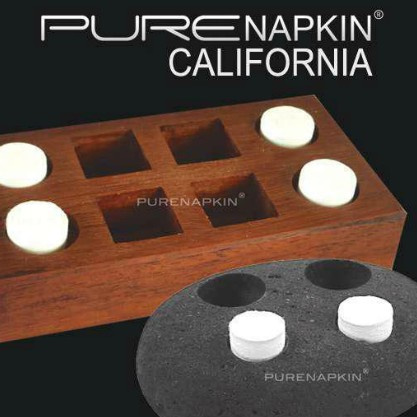 More information about Pure Napkin California can be seen at: www.purenapkincalifornia.com.